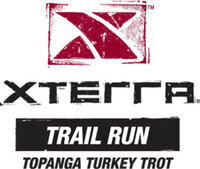 The XTERRA Turkey Trot features three exciting courses: 15k, 10k and a 5k fun run on the scenic trails at Trippet Ranch in Topanga State Park. The event field is limited, so enter early! 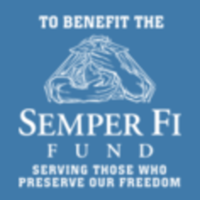 The event normally sells out in early November, don't wait! NOTE: This is on Thanksgiving Day! What better way to say thanks than running on the trails at Topanga State Park! There is NO RACE DAY REGISTRATION. This event has sold out for the past ten years. Packet pick up is race morning starting at 6:30 a.m. YOU MUST BRING PROOF OF REGISTRATION TO PICK UP YOUR BIB! This includes: registration email, credit card statement, canceled check or email confirmation from Generic Events. No Exceptions!